The Girl Who Drew Butterflies is a truly beautiful work of art, isn’t it, Megan? 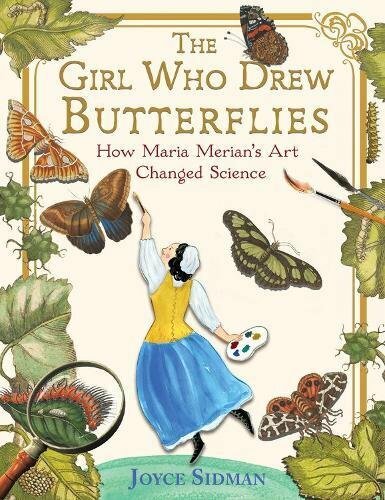 For readers who haven’t seen this gem yet, the book chronicles Maria Merian’s life and her contributions to the fields of biology and botany in the 1600s. Maria’s love of insects and plants coupled with her skill as an engraver uniquely situated her for her ground-breaking work in science. Read our review of The Girl Who Drew Butterflies for more details! Betsy: Megan, you and I both had the same initial reaction to this book: it is truly stunning. From the visuals to the text, the book is well designed. What did you enjoy most about the book’s design? Megan: I didn’t feel bogged down with a lot of text. 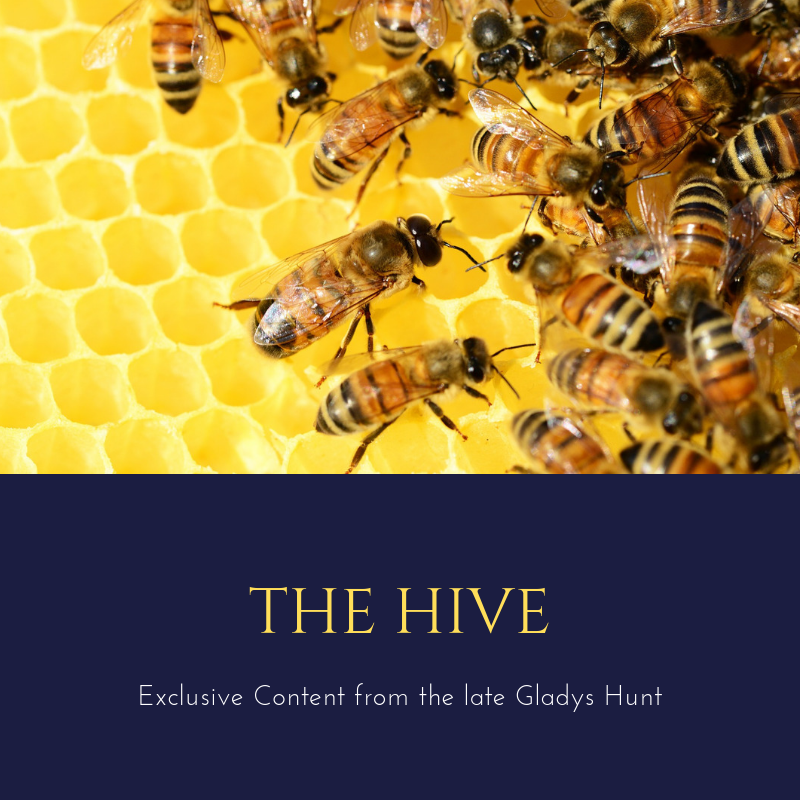 The format of the book is a little smaller, so the limited space on each page is divided sensibly between narrative, photographs, illustrations, Merian’s quotations and Sidman’s gems of poetry. It’s a fascinating feast. Neither of us have Maria’s artistic talent, but we both have desires to admire God’s creation and His glory in nature more, both personally and with our children. I was amazed that things we take for granted, like the life cycle of insects, were unheard of in her day, and her observations were instrumental in proving spontaneous generation false. Did this book inspire you in any way? Betsy: One of my big “takeaways” was Maria’s tremendous love and respect for the natural world, believing God created it all. She was undaunted by people telling her it was a waste of time to study bugs. I couldn’t help but think of the toddler who comes to Mother with a new discovery: a ladybug! or a caterpillar! If we will but look and observe the things right outside our own doors, we will discover intricacies in God’s created world that are mind boggling. Another idea that stuck with me is simply the importance of honing a craft: Maria’s skill in engraving was built throughout her childhood. She later used that very skill to revolutionize the way scientists studied insects and life cycles. We aren’t all destined to be Maria Merians, but we certainly can hone skills that are as beautiful as they are useful. It’s not a waste of time. In fact, Joyce Sidman’s own skill in poetry and illustration were put to good use in this book! Are there any cautions we might address, worldview wise? Maria came to some conclusions I don’t know that we’d agree with, although they make “sense” in her circumstances. What do you think? What do we not want to emulate? Does it have potential for the ALA awards? I would be delighted to see it win an honor, but I’m not sure how it compares with the kind of books the committees seem to look for. Betsy: My thoughts exactly on its potential. I’m betting it will get some Sibert love (an award targeting nonfiction). Stay tuned, readers! We’re making our Newbery (and other awards) predictions on Friday. Janie and Betsy are planning to watch the official announcements live on Monday and discussing via slack per our tradition. We’ll post our reactions later on Monday. In the meantime, you can check out all our Newbery Buzz conversations, including previous years’ conversations, at the Newbery Buzz Series home page.